Mondays 3 – 4:40pm, all levels. 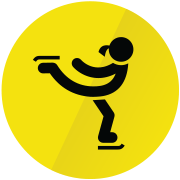 Skaters can use the ice as of 3pm as well as after 30 min lesson. Classes begin at 3:10pm, 3:40pm or 4:10pm. Program qualifies for After School Tax Credits. One way transportation from your school is +$40 per session. Rental is available for a $20 flat rate per session. NEW! Extended care for only $7.50 makes a 6pm pick up time! 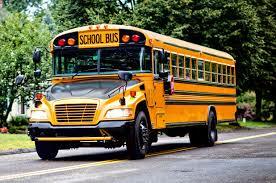 Oneway after school transportation available for only $40 more per session (add this option at checkout). $20 Skate Rental Fee for entire session (that’s less than $2.50 per use). This program qualifies for After School Tax Credits. 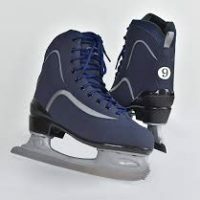 Our skating programs run year round for all levels of skating. 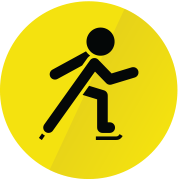 Instruction covers beginner to freestyle level curriculum from the United States Figure Skating Association, as well as the USA Hockey, American Development Model for making your hockey player a star! Each program offers instruction, practice time, helmet and gliders. Skate rental available for a $20 flat rate per session. 2. Download and print our After School Mon &Friday 2019 form and mail or bring it to the Pond.